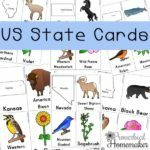 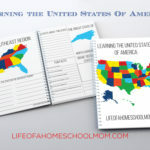 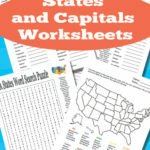 If you are learning your state capitals then you are going to want this printable! 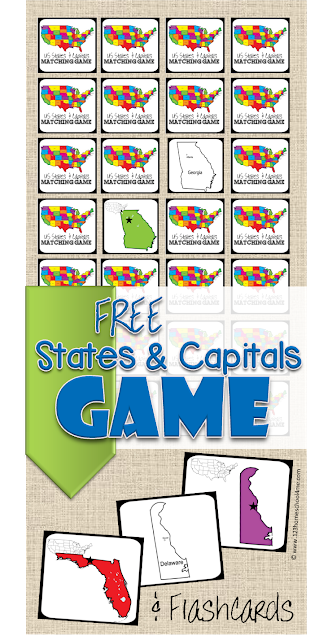 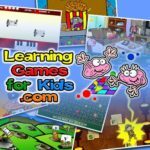 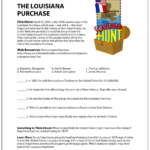 This State Captial Game will not only help your children learn their state capitals but they will also have loads of fun while doing so! 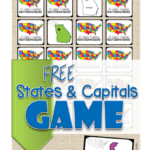 You can get your copy of the State Capital Game over at 123 Homechool 4 Me.